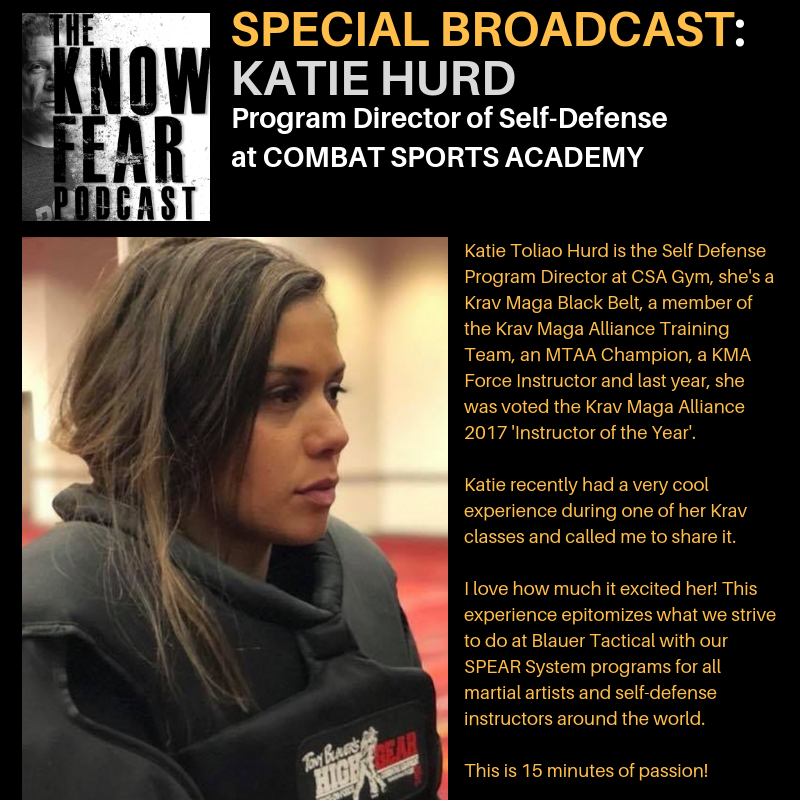 Katie recently had a very cool experience during one of her Krav classes and called me to share it. I love how much it excited her! This experience epitomizes what we strive to do at Blauer Tactical with our SPEAR System programs for all martial artists and self-defense instructors around the world. This is 15 minutes of passion!